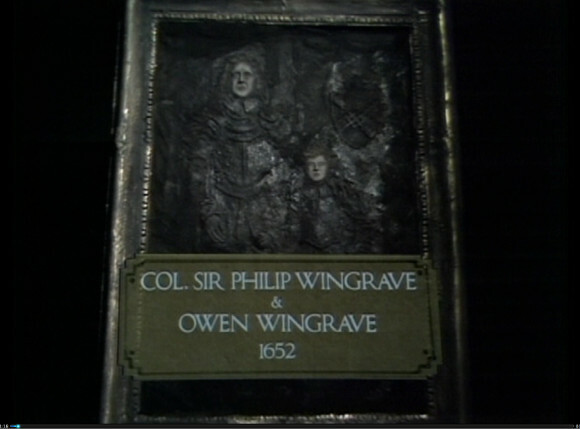 Various thoughts about the Channel 4 film of Britten’s Owen Wingrave led to me seeking out the original BBC TV version from 1970, now available on DVD. It’s extremely interesting and worthwhile. Britten himself conducts and the cast includes many of the people involved in the first productions of many other Britten operas. 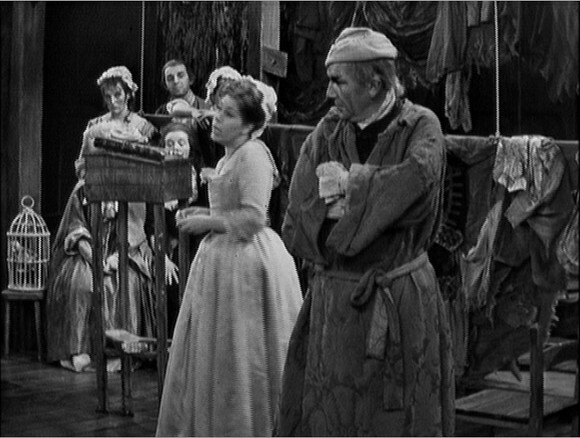 They include Peter Pears (General Wingrave/Narrator), John Shirley-Quirk (Coyle), Benjamin Luxon (Owen), Janet Baker (Kate), Heather Harper Mrs.Coyle) and Jennifer Vyvyan (Mrs. Julian). The quality of the music making is superb and I found myself constantly surprised and delighted by details brought out by Britten supported by the excellent English Chamber Orchestra. At the same time, the fluent and idiomatic singing pointed up the excellence of Myfanwy Piper’s libretto. This really is Britten at his best.